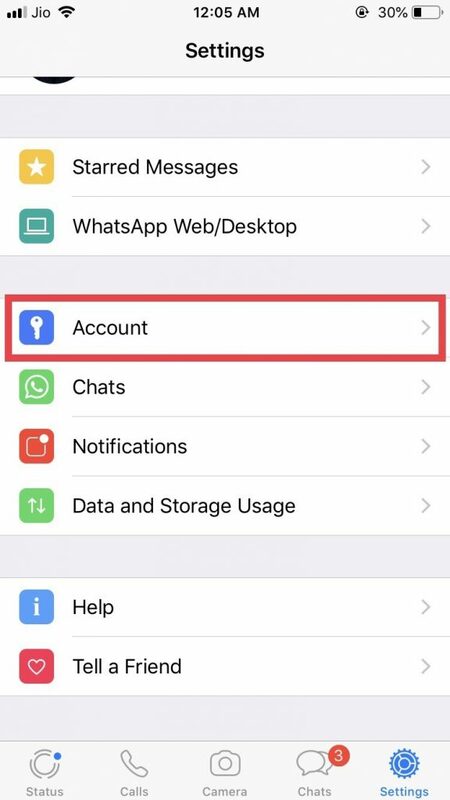 You can now lock WhatsApp on iPhone. Here's how to do it! Apple’s best and the worst weapon against investors, and the most anticipated product in the history of the company; the iPhone is here to hype-up your life! 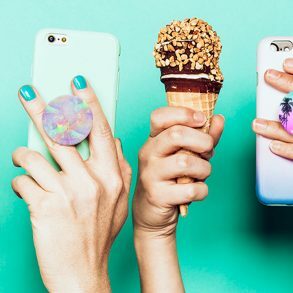 Customize PopSockets Easily Using These Websites. Thank Me Later! You can now lock WhatsApp on iPhone. Here’s how to do it! A tiny pebble that is also functional to pleasurable extents, the Apple Watch was crafted to sway your mind. Take this Apple Watch Quiz to find out how much you know about your Apple Watch! Apple Watch Series 3 with LTE review: A year and three months later! You can bet it’s a computer. Although, at the same time, you can’t. This very versatile nature of the iPad makes it the best portable device you could ever own! 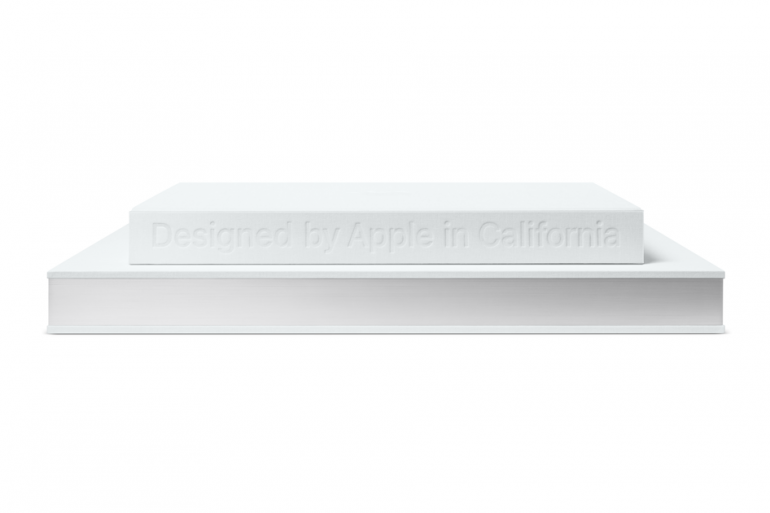 The defining core of Apple, Macs are what constructively distorted history pushing us further into the digital era. And the legacy still continues! Apps are our lives. Similarly, a life is no life without apps. Confused? Don’t worry. Just check out the latest and the dankest bits from the world of apps. 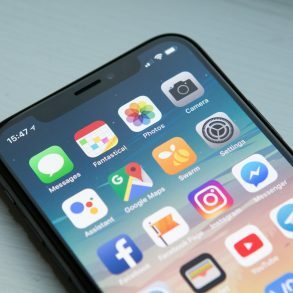 These 88 Essential iPhone Apps make your life fun, productive, and easy! These are the best Ad-Blockers for iOS. The top 17. The evergrowing Apple Music. The averaged HomePod. Spectacular AirPods. This is what happens when Apple dabbles into music. Why Has HomePod Struggled? And Will A $199 Version Help? 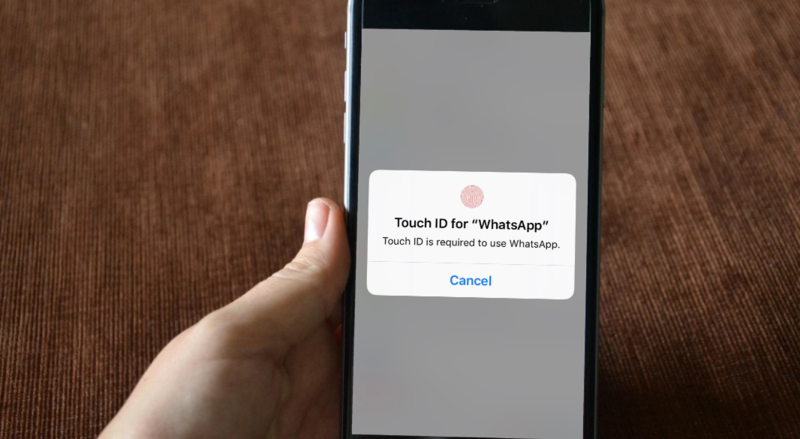 Thankfully, iOS users now have the privilege to lock people from gaining access to their WhatsApp chats, courtesy of an App Store update. 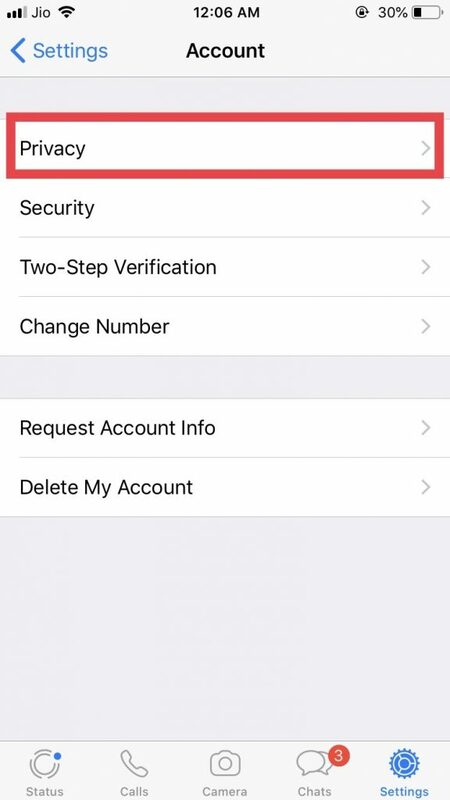 Authentication systems as such aren’t supported on iOS natively but apps are allowed to set their own systems internally. Very few apps take advantage of this allowance to users’ benefit and it’s good to know that WhatsApp is one of them. Gmail vs the iOS Stock Mail app for iPhone. What should you use? However, WhatsApp’s latest security implementation is robust as well as naive at the same time. Robust because it allows biometric authentication. Naive because the app does not have a dedicated interface for the authentication and also lacks some features essential for it. One could only hope for a better interface and additional supporting features for the authentication lock in WhatsApp in future updates. In WhatsApp, go to Settings. Finally, tap on Screen Lock and toggle it on. 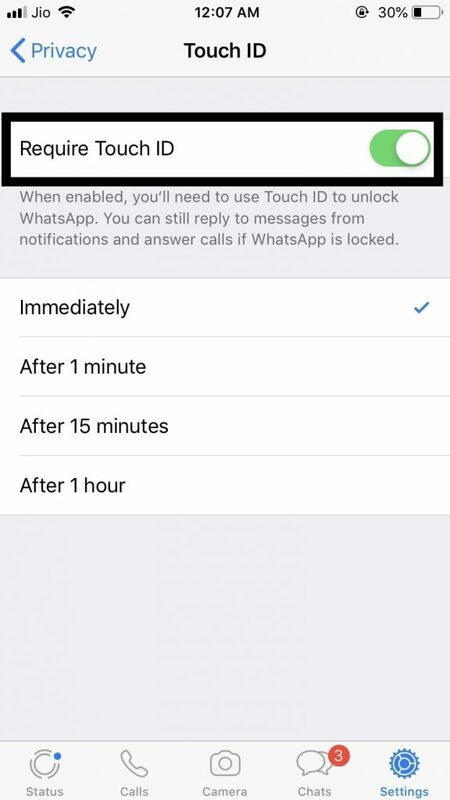 Set the time you would want the screen lock to appear after you reopen WhatsApp. 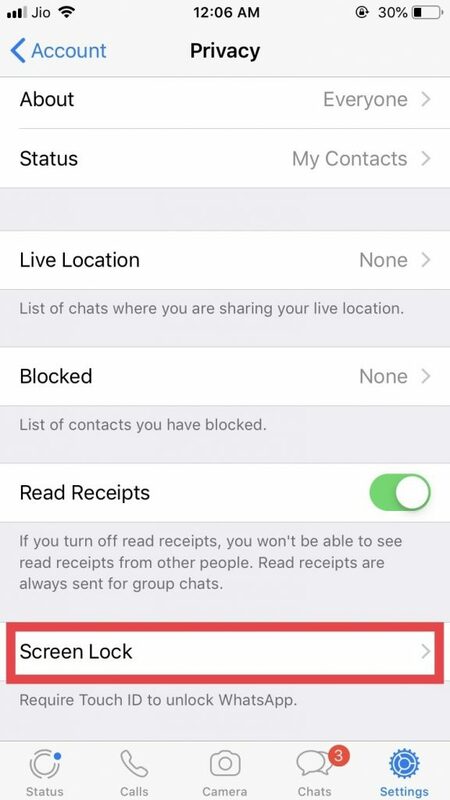 This feature is available in the latest WhatsApp update through the App Store. 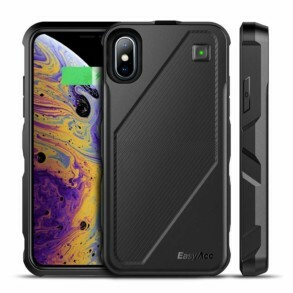 This $40 alternative to the official iPhone XS battery case is so much better. 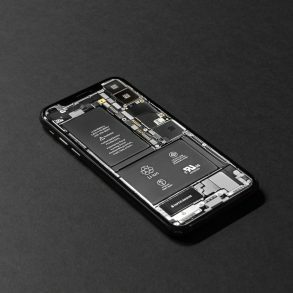 The Best Battery Cases for iPhone 7/8 from a guy who loves his iPhone. Not The Worst Books You May Want To Read About Apple! 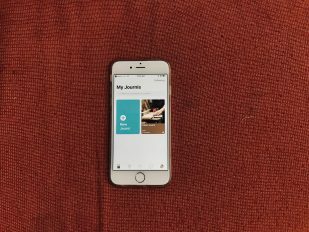 Journi App Review: Winning and Failing at the same moment!